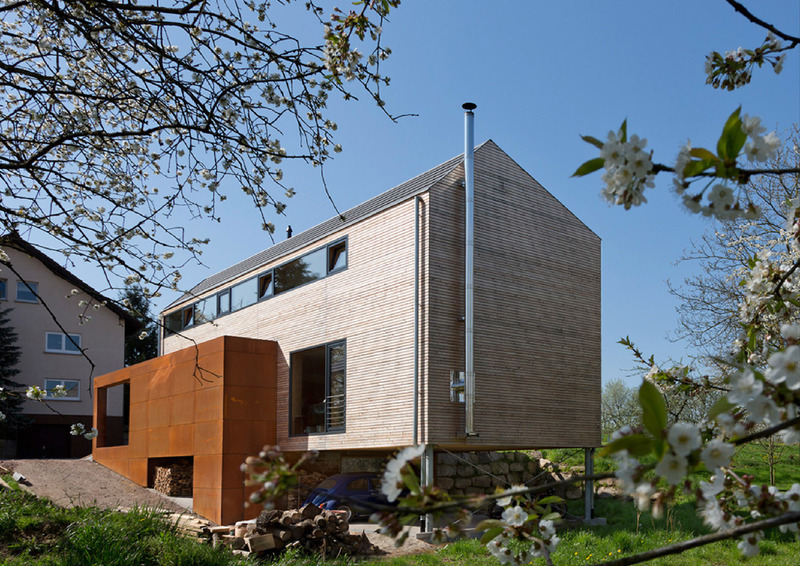 The Cherry Blossom House has received one of the most prestigious awards for ‘Exemplary Design’ by the Architectural Chamber of Baden-Württemberg. The award ceremony will be held in South Germany this November. It has also been listed by the architecture publisher Callwey as one of the top 30 family homes in Germany, Austria, South Tyrol, Switzerland and Scandinavia. Überraum’s Company Trailer Online Now! After an amazing cinematic launch of our brand new trailer at Raindance Film Festival’s star-studded Closing Night in Central London we are now absolutely thrilled for our video to go viral. ÜberRaum’s new company trailer can now be viewed on our website, at Vimeo and Youtube. Feel free to share and let us know what you think at LinkedIn. Überraum’s Going Larger Than Ever! 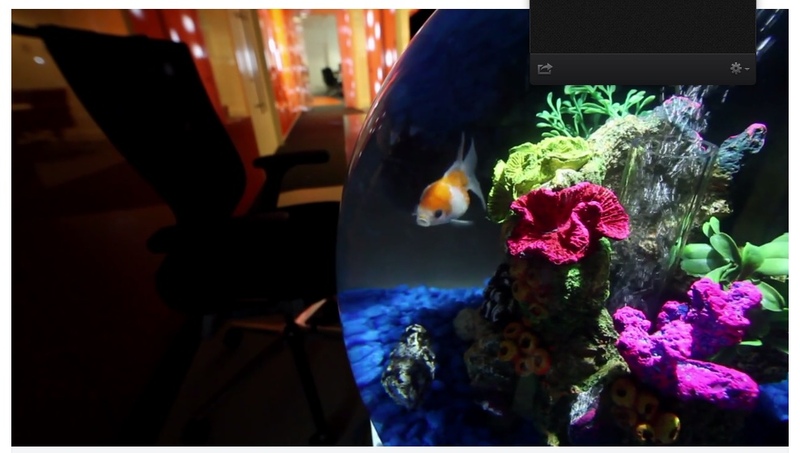 Have you wondered what ÜberRaum Architects has been cooking up over the past few months? Spotted our Raindance sponsorship? Get ready for ÜberRaum’s world premiere on the big screen! This is your chance to catch our first trailer in central London’s VUE Cinemas screening ahead of Raindance films this and next weekend. 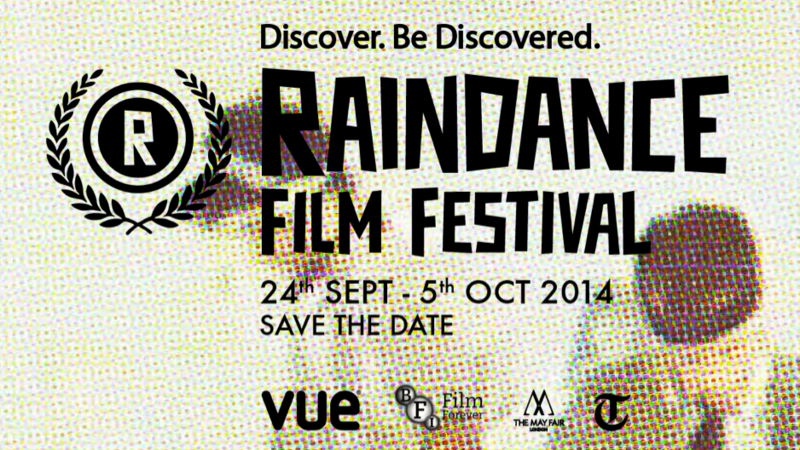 Link up with us to find out more and click here for the Raindance Film Festival programme! ÜberRaum Architects is proud sponsor of Raindance 2014. Expect a special ÜberRaum surprise with the films shown on the opening and closing weekends at VUE cinemas in central London. Curious? Watch this space for more news! ÜberRaum has won the competition held by the Royal Thai Embassy to re-design the public sections of their building in South Kensington, London. 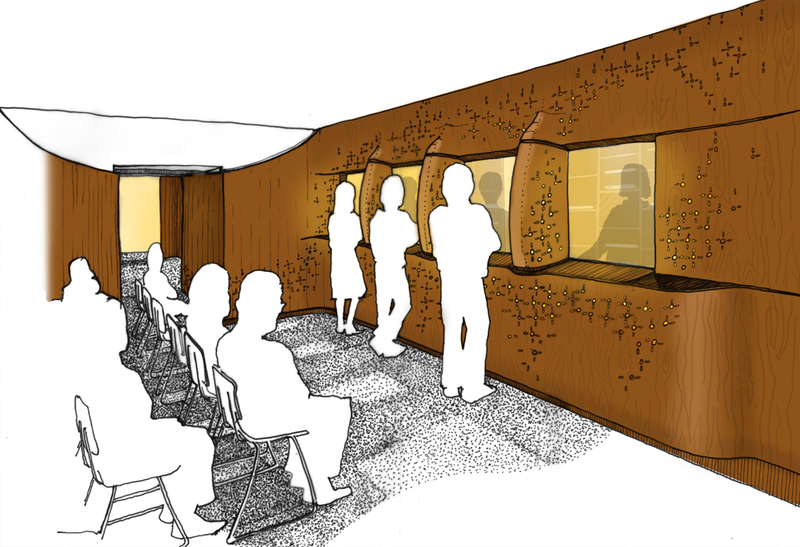 The works include the consular and visa sections as well as the Embassy’s musical performance space. Form and materiality are inspired by traditional Thai colours, motifs and shapes reflecting the warmth and richness of Thai interiors. Building works commence on site in September.